Pinterest, the social photo sharing website, is growing at a phenomenal speed as more and more businesses and individuals are showing interest in this unique image-based social networking platform. Pinterest prohibits the display of any direct trade related content by businesses on its site. But, there are lots of ways in which businesses can use Pinterest to build their brands and increase revenues. Pinterest can increase traffic of a website as the pins you create link back to their source locations. Businesses can create custom product pinboards of the products sold by them and indirectly market their products. These pinboards offer custom combinations of products to consumers for specific purposes. Alternatively, businesses can also create custom pinboards for different segments of their target audience. But, it should be kept in mind that Pinterest boards should be created with a specific purpose in mind to avoid any confusion in the minds of consumers. Businesses generally sell a specific collection of products called as a product bundle at a special discounted price. Businesses can create a pinboard for a specific collection of products that are sold at a special price just like custom product pinboards. Businesses can use pinterest for doing some informal market research. One of the best ways to do this is to publish the images of products that are still under development on Pinterest and ask customers’ feedback on them. They can also take feedback of customers on other marketing mix elements like new ads, packaging, etc. This kind of market research can be useful to plan and implement better marketing programs. 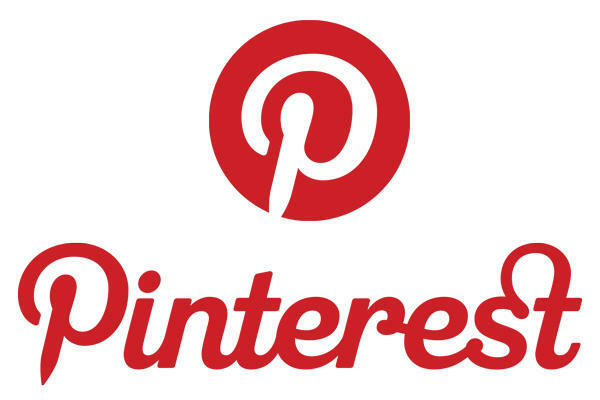 Many customers don’t know that videos can also be pinned on Pinterest. Businesses can pin and share their ‘how-to’ and educational videos which are posted on video sharing sites like YouTube. These videos can be helpful in generating interest on their products. A separate Pinterest can be created for all such videos they want to share. Businesses can organize contests for their customers on pinterest. Contests organized on Pinterest can be very creative as they are based on images. These contests can be promoted across all the business’ social media profiles. The QR (Quick Response) codes for different products of a business can be gathered into a separate pinboard on Pinterest so that customers can easily find them. This kind of QR code pinboards can be helpful for businesses who design latest creative QR codes. Pinboards of a business’ coupons which are published can be created. This will help in sharing the coupons with a wider audience all over the web. Prospective consumers can view all the coupons of business at a single place. There are several other ways in which businesses can use Pinterest like project management and providing visual stories of their products to customers. But, this will need more awareness across the globe regarding this new and exceptional social networking platform.